Life can be stressful at times and we can usually deal with small amounts of short term stress effectively. However, some situations are hugely stressful and leave us with a feeling of incredible distress, which can lead to other issues such as anxiety, depression, illness or pain. Stress upon stress can impact our sleep and general well-being. I use various techniques including Hypnotherapy and Emotional Freedom Technique to help you deal with stresses in life. Where appropriate I teach you techniques which I refer to as ‘tools for life’ – something you can call upon at any time. Often my work with you is supported with additional MP3 files to help with your progress in between sessions. 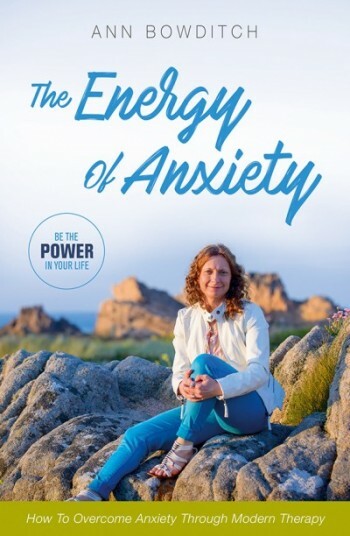 Stress comes in many shapes and sizes, chronic stress can be very difficult to deal with but I help you to take charge of situations whether that be to step into your own power, to be more relaxed or to overcome a past stress that you have been holding for some time causing negativity in your life. Stress will impact your health – there is no doubt about it. 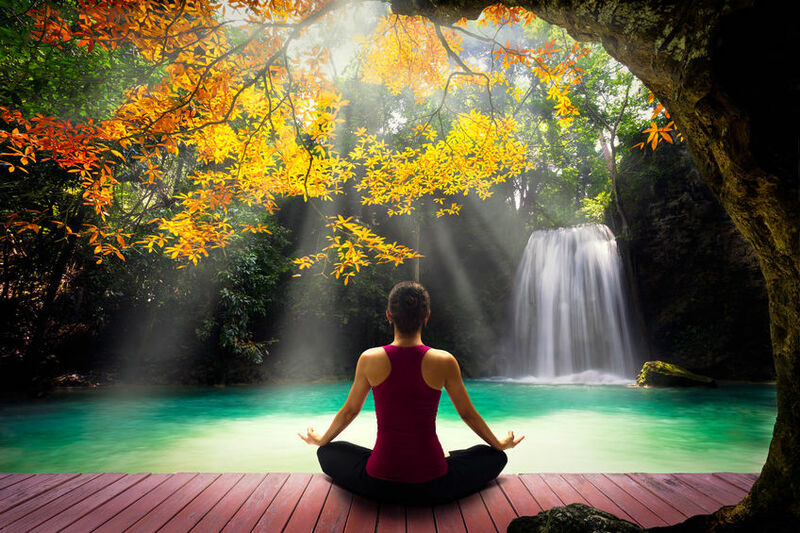 It can often be far easier than people ever imagined to remove the stress in their life with a little hypnotherapy and some other techniques. Often once their initial treatment is over, clients choose to come back to me once a month for a ‘top up’ session because they find the state of trance so relaxing and they see it as part of their own wellness routine. Along with my one to one work I also run workshops on various issues. Please check my “Events Calendar” for more details. Whether your stress is an ex-partner, a colleague, family, financial or work issues, please contact me for more information or to make an appointment. I am writing this in the early evening of a day which has loomed like a black cloud in my life for more than 40 years. I am sorry that I cannot give more details, but this is a matter which has also touched other members of my family and I have to be fair to them and allow them anonymity. The weeks leading up to today used to see me slide gradually into feelings of misery and unhappiness, despair almost. I had no idea when I made my first appointment with Ann that this was an area in which she could help. I wish I had many years ago. Yes there were some tears shed today because it is an emotional day for all members of my family. But there were only a few. And instead of sulking and being miserable, we went out for lunch and reminisced which brought smiles and laughter. No longer will I dread this anniversary because thanks to Ann’s help I have been able to rid myself of the negative feelings.